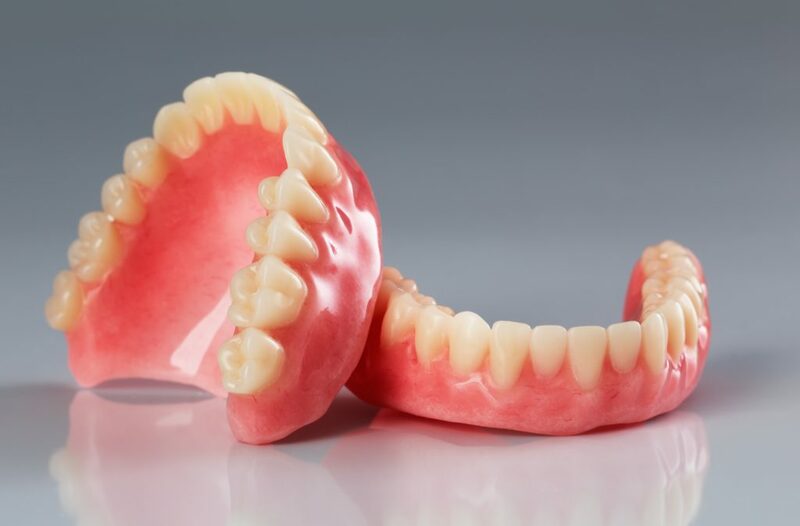 Our Private denture range uses market-leading teeth guaranteed against wear for 5 years and high impact acrylics as standard. Patients are encouraged to discuss their requirements with you and us, as you see fit to ensure their needs are met. Input can be invaluable in producing the result they expect. Our private prosthetic’s are manufactured to an ideal, not a compromise. The right materials, the right approach and the right expertise combined to make the perfect prosthetic for your patient. We can return the work to you articulated for your inspection at both try and fit stages. Designs can be tailored to suit the patient from light contouring to complete colour-toning with stippling effects. Aftercare is paramount and we wont consider a case finished until the patient is completely satisfied. Alongside our comprehensive product range, we also offer additional services such as patient consultations, 1 hour repairs and same day services, hand delivered. For more information, please see our Patient Consultations or Same Day Services pages.